 Fiesta Resort is located on the Pacific Coast one hour from the capital city of San Jose. We welcome the opportunity to share more about our unique, all-inclusive resort with you.  For more information about us, to make arrangements for an upcoming visit, or to leave a comment or suggestion about a recent stay, please contact us. Thank for your message. We will contact you shortly.